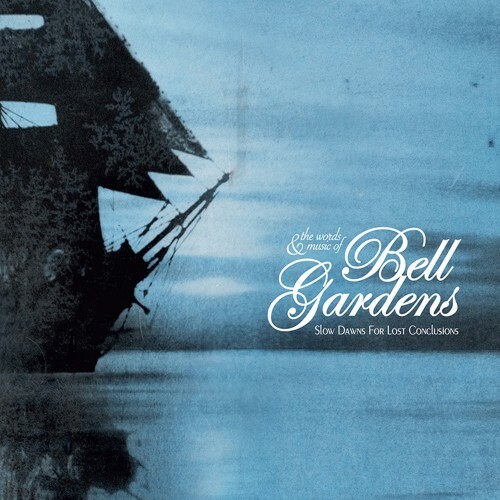 Bell Gardens combines the musical visions of Kenneth James Gibson (formerly of Furry Things, now recording as [a]pendics.shuffle, dubLoner and Eight Frozen Modules) and Brian McBride (one half of Stars of the Lid) and began releasing music in 2010. 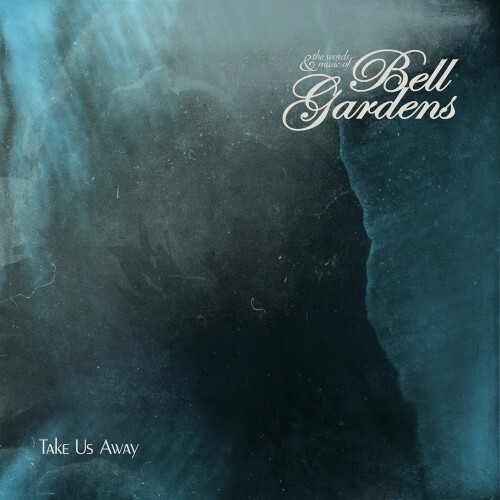 Bell Gardens’ origins began arguably as more of an experiment than the duo’s current ‘experimental’ projects – McBride’s drone- and string-laden ambient symphonies, and Gibson’s ventures in dub and minimalist techno – as they sought to manifest their mutual reverence for folk, psychedelia and chamber pop in a traditional band structure without cannibalising any particular past genre. Bell Gardens’ sound is less reliant on effects and studio trickery than the pairs’ independent guises, laying bare as it does vocals and live instruments with emotional sincerity, and presenting songs imbued with an almost pastoral or gospel simplicity and timelessness. Developing the plaintive widescreen Americana found on its predecessor, Slow Dawns for Lost Conclusions is a record that, for all its subtlety, exhibits unashamed candour and is elevated by a much wider palette of players. While Full Sundown Assembly was recorded by McBride and Gibson working in tandem at home studios, Slow Dawns for Lost Conclusions sees their personnel expand to include the live incarnation of the band: Julian Goldwhite (pedal steel), Chris Camacho (bass), Charlie Woodburn (drums), Mark Colgrove (keys), with additional keys by Marty Stewart and Buchla synth by Dain Luscombe (now a full-time member of Bell Gardens), who features on the bonus cover of Kris Kristofferson’s ‘Why Me, Lord’ along with wife Julie Carpenter on strings.